Watch all 9 teaser trailers for upcoming Korean thriller ‘Steel Rain’! Home News Korean News Watch all 9 teaser trailers for new Korean thriller ‘Steel Rain’! Watch all 9 teaser trailers for new Korean thriller ‘Steel Rain’! Upcoming Korean thriller ‘Steel Rain’ is directed by Yang Woo-suk, who made his directorial debut in 2013 with ‘The Attorney’, which was a major commercial and critical hit. His new film stars Jung Woo-sung (‘The Good The Bad The Weird’, ‘Reign Of Assassins’) and Kwak Do-won (‘The Wailing’, ‘The Attorney’). 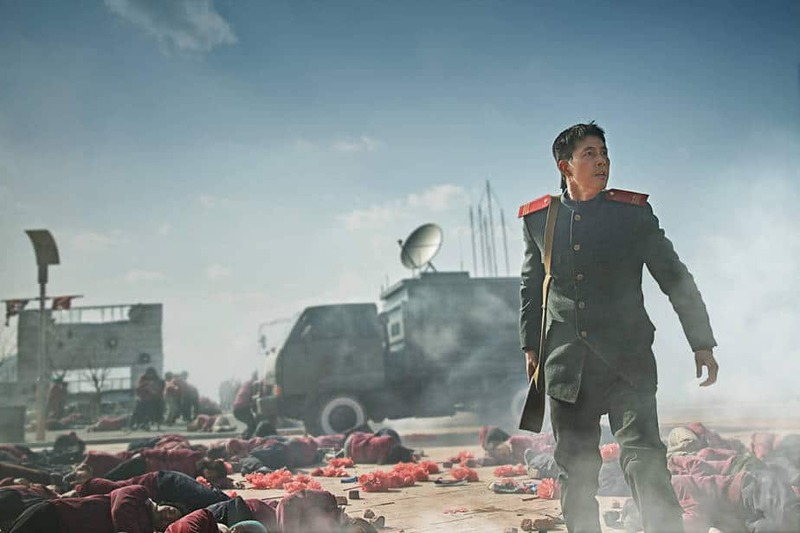 Based on a webcomic written by the director himself, the film tells the story of a North Korean agent and a senior South Korean security officer having to work together to prevent a war from breaking out between North and South Korea. ‘Steel Rain’ is easily one of the most anticipated Korean films of the year, and you can check out all 9 of the film’s teaser trailers in the video below.